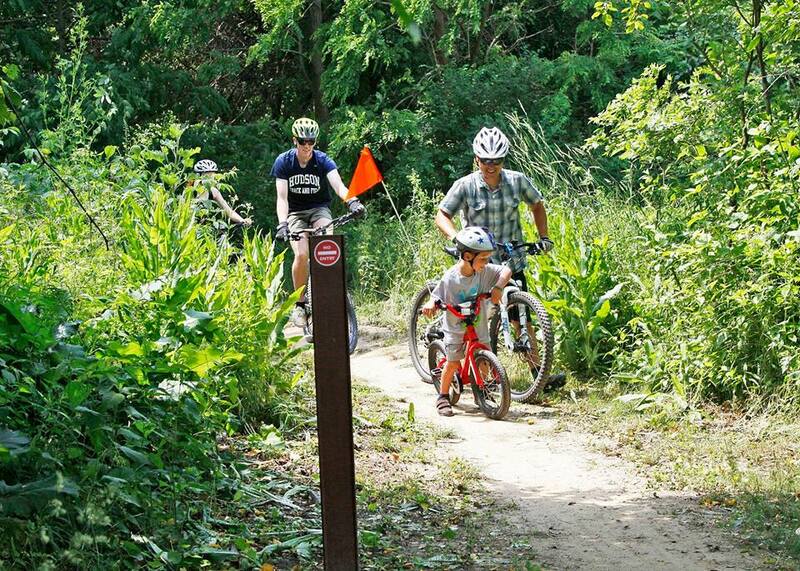 The Summit Metro Parks is having an Open House for the mountain bike trails at Hampton Hills Metro Park! 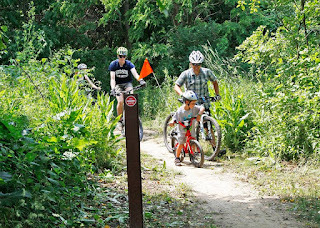 Look for Century Cycles there with demo fat bike to try on the trails! The event is weather-dependent, so check the event on Facebook for last-minute updates. Rain date is June 3.